So, come out to sunny Orlando and don't forget to pay us a visit. We'll be at booth #1440 showing off our newest products, Clean Air Essentials 797! 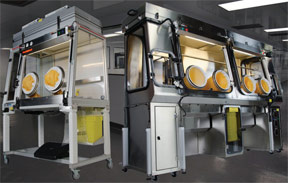 Clean Air Essentials offers everything needed for sterile and chemo compounding for USP 797 compliance.